Set Up Your AMSOIL Factory Farm Purchasing Account Today! 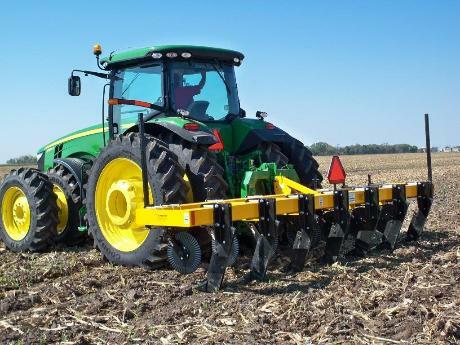 Used by farmers who want to take the ultimate care of their equipment. 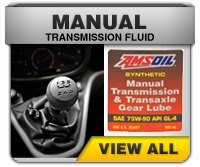 AMSOIL is the undisputed leader in synthetic lubricants and filtration systems. 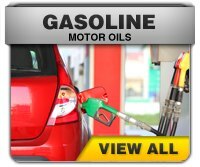 Ask us how we can help save you money! Plain and simple: Theyre better than non-synthetic lubricants. 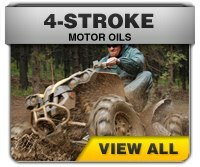 Synthetic lubricants are man-made products. 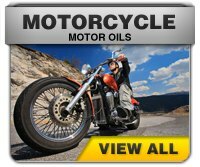 They are chemically engineered, from the molecules up, and carefully formulated for specific lubrication tasks. 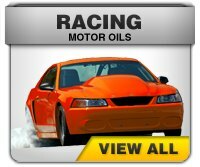 AMSOIL synthetic lubricants outperform and outlast non-synthetic lubricants. They lubricate and protect better and longer, far beyond the limits of non-synthetic products. Discover how premium-quality AMSOIL Products SAVE MONEY, and how they help you maximize your equipment life and your profits! Long-Lasting Service: AMSOIL lubricants have a long service life. 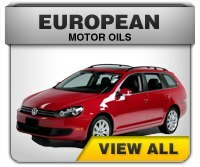 Non-synthetic lubes can break down from oxidation and heat. When that happens, they sludge-up, form deposits and have to be changed. 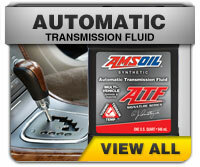 AMSOIL lubricants resist breakdown, so they stay intact and run clean. This resistance to heat and oxidation prolongs the service life of AMSOIL synthetic lubricants, significantly extending drain intervals. Low Temperature Fluidity/High Temperature Stability: AMSOIL lubricants resist the effects of heat and cold far better than non-synthetic lubricants. 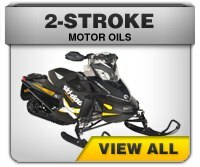 AMSOIL synthetics will make the difference when starting an engine thats cold, and cooling an engine thats hot! Rust and Corrosion Protection: AMSOIL contains special additives to prevent rust and corrosion  a vital factor for equipment that sits idle or is stored for part of the year. Anti-Friction: AMSOIL lubricants are super-slippery. They are extremely effective in reducing friction and drag between moving parts, resulting in reduced wear, more efficient operation and better fuel economy. Versatile For Most Applications: In most cases, AMSOIL lubricants eliminate the need for specialty lubes. AMSOIL products meet or exceed the performance specifications of a wide variety of farm machinery. With today's unstable fuel prices Farmers need to cut costs wherever and whenever they can. AMSOIL Lubricants save money by making drive trains operate as efficiently as possible, for as long as possible. The results: greater equipment reliability and less money spent on repairs, replacement parts, and costly down-time. AMSOIL helps keep equipment in the field and out of the shop! 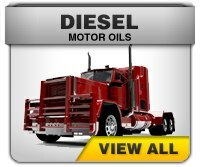 Set Up Your Factory Direct AMSOIL Farm/Commercial Account Today!!! Q: What is a Farm Account? Who qualifies? A: A Farm Account is simply a Factory Direct Commercial Account set up using the business information for your Farm. This includes tax exemption numbers that are required to allow you to purchase your farm specific products tax exempt. Get the benefits of lower prices, easy ordering and superior products to help your equipment perform at it's best. 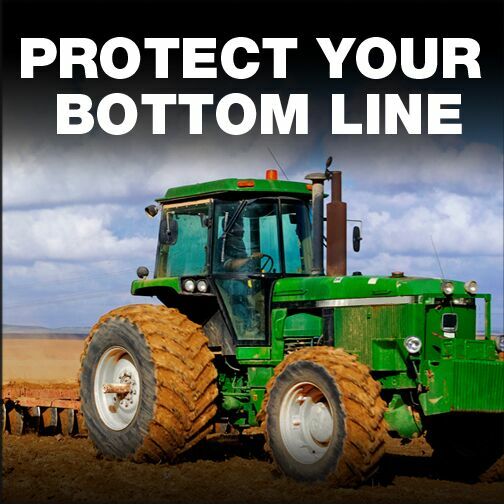 Click here to Purchase AMSOIL products wholesale to use in your Farm Equipment. Sound Interesting? For more information please contact us directly at richardcoats1@yahoo.com or 918-352-1444. Thanks for stopping by. 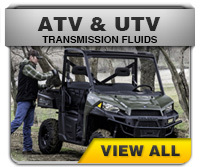 We look forward to serving you with your lubrication and filtration needs. The Company of Firsts - AMSOIL has a documented history of innovation and leadership.